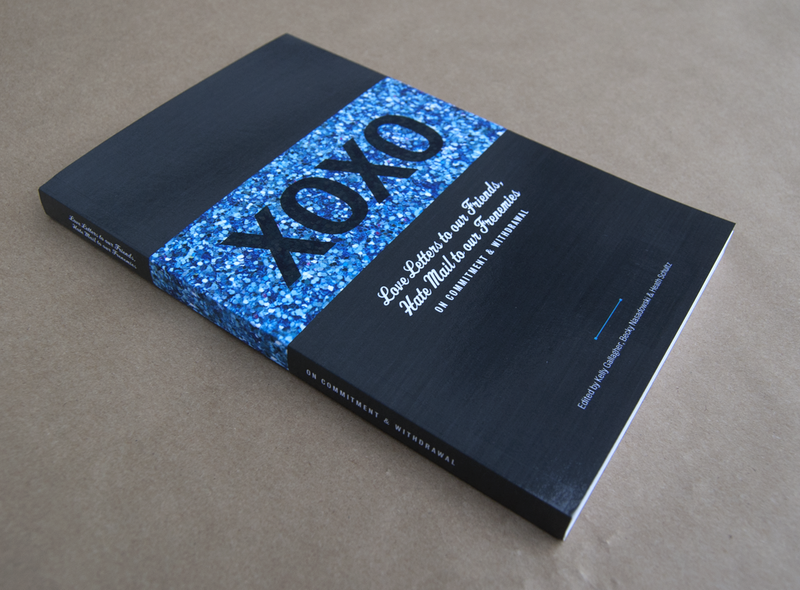 XOXO: Love Letters to Our Friends, Hate Mail to our Frenemies. On Commitment and Withdrawal. A reader compiled by Kelly Gallagher, Becky Nasadowski, and myself which explores the paradoxes and struggles around the two related but seemingly contradictory concepts of commitment and/or withdrawal. 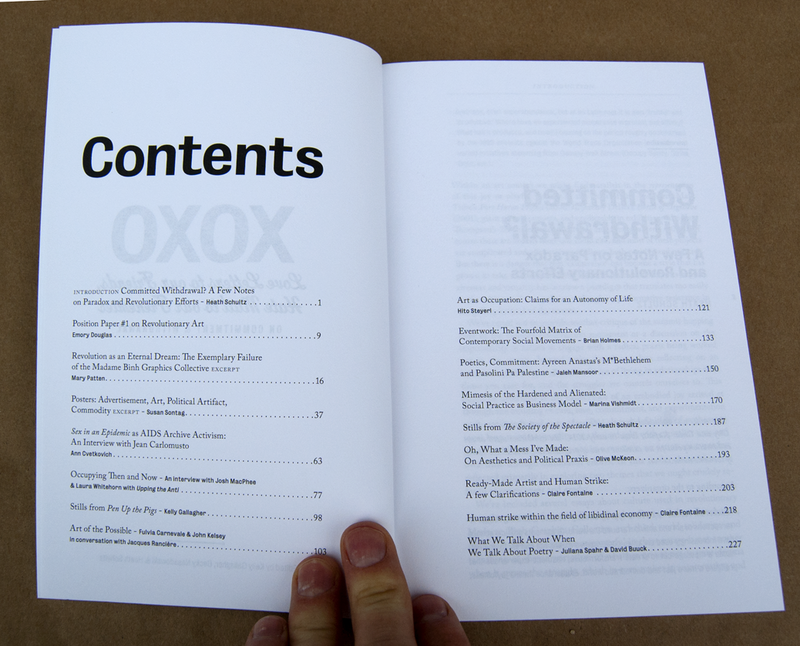 A pdf of the book is free, or if you would like a hard copy we’ve made copies available through lulu.